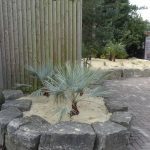 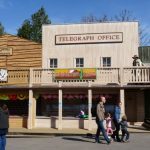 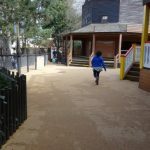 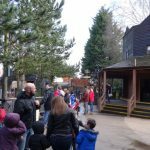 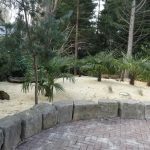 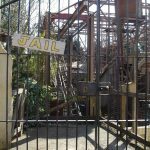 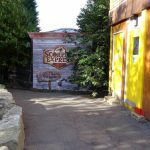 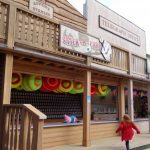 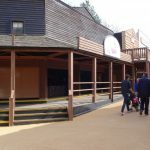 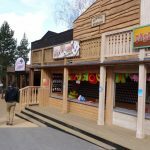 Wild wild west comes to Chessington in the form of Mexicana! 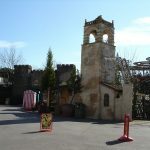 Home to two of the parks four coasters, the recently newly themed Scorpion Express and the Rattlesnake. 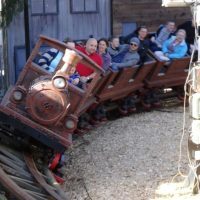 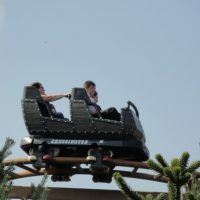 The original park area was just home to the then Runaway Mine Train in 1987 with the rail-road running through the middle. 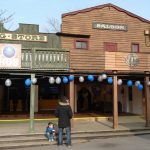 The area was then home to the Rodeo, a Break-dance ride moved from Circus World opened in the mid nineties. 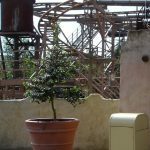 Then part of the reason of the rail-road closing was the opening of the Rattlesnake in 1998 which added a much needed coaster at the time. 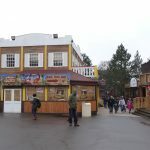 With the Rodeo suffering a major fault, the area once known as Calamity Canyon sits now as Mexicana, with the Scorpion Express breathing some life into the area along with Rattlesnake.